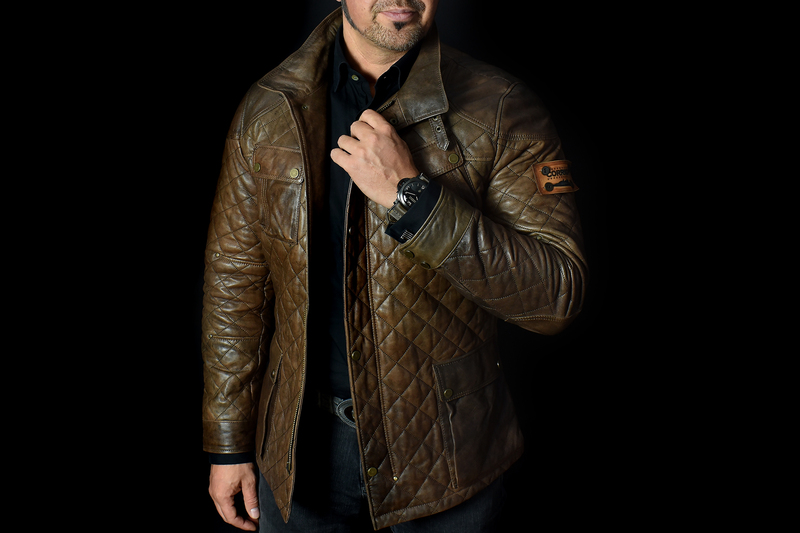 Jacket 03 - Freigeist Brown - Available in stock! Personalize your extra Patch and add your own text for free! 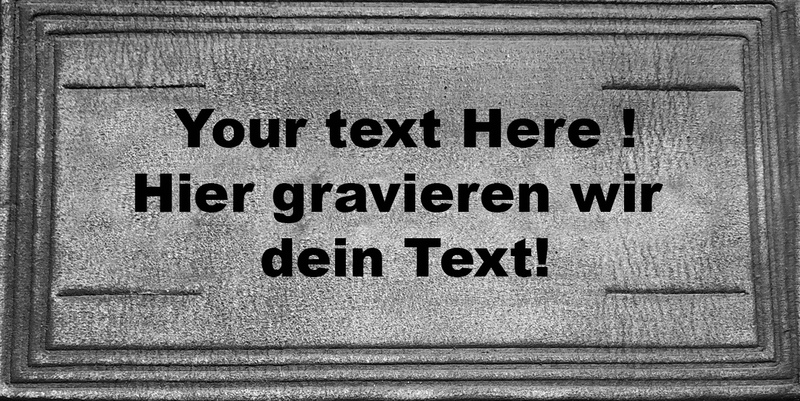 Enter your Text for Engraving into the field. Choose the color for your extra Patch! 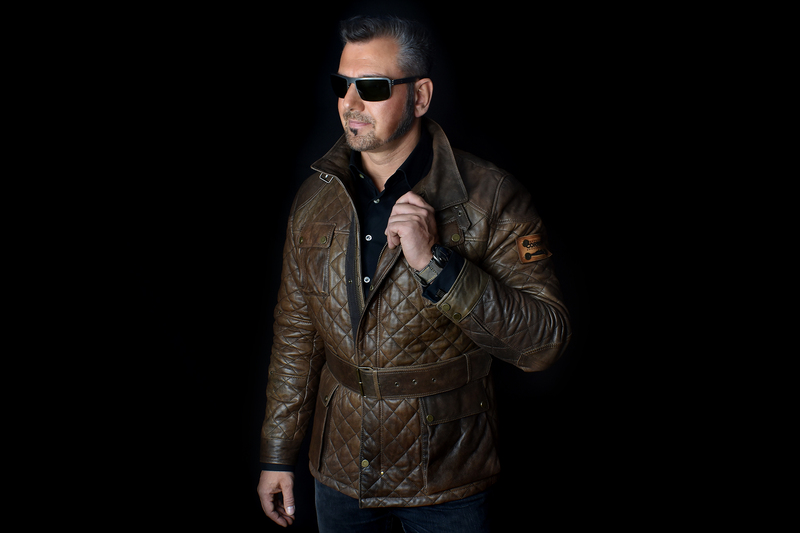 Product information "Jacket 03 - Freigeist Brown - Available in stock!" 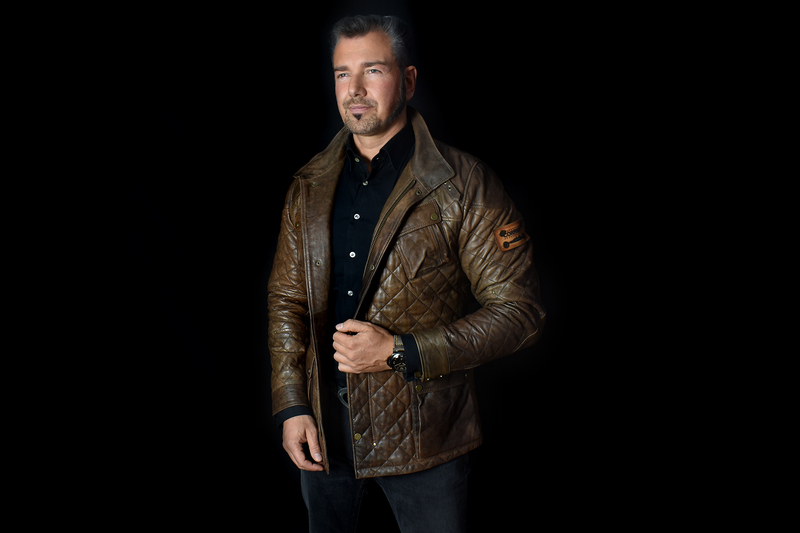 This leather jacket is manufactured for eternity by merging best materials and with special attention to aesthetics.Exclusively urban Design, timelessly elegant and usable in all kind of daily life. 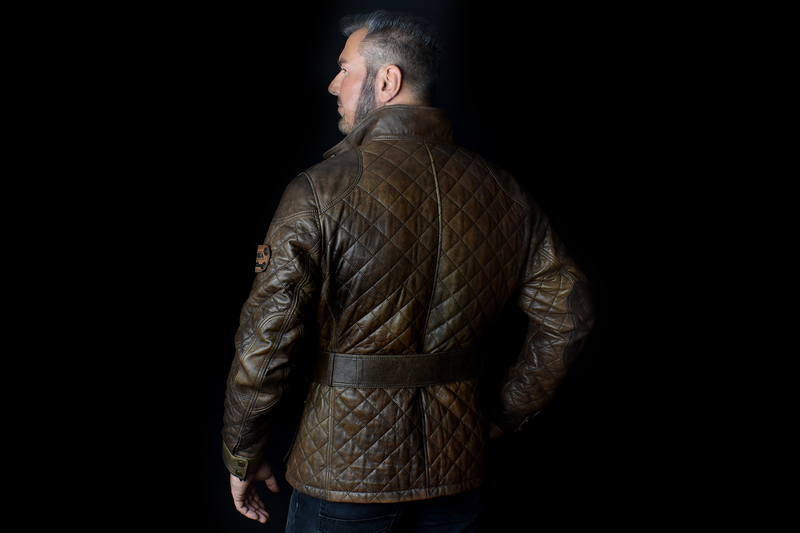 For the production we use a very rare and vegetaibiles lambskin leather with a fine surface structure . - Optional with adjustable leather patch on left arm. - Stitched with a special yarn for a better stability.! 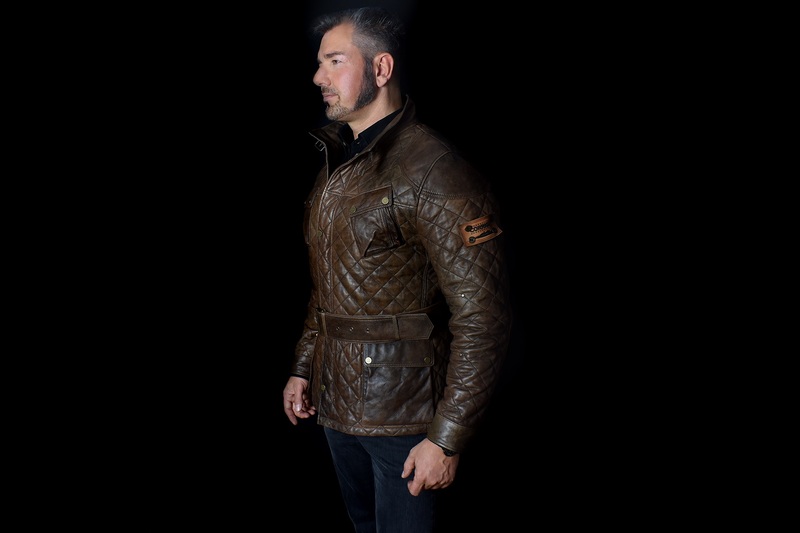 - Soft and high-quality lambskin leather from italy. - Tearproof and stable wax yarn made in Italy! 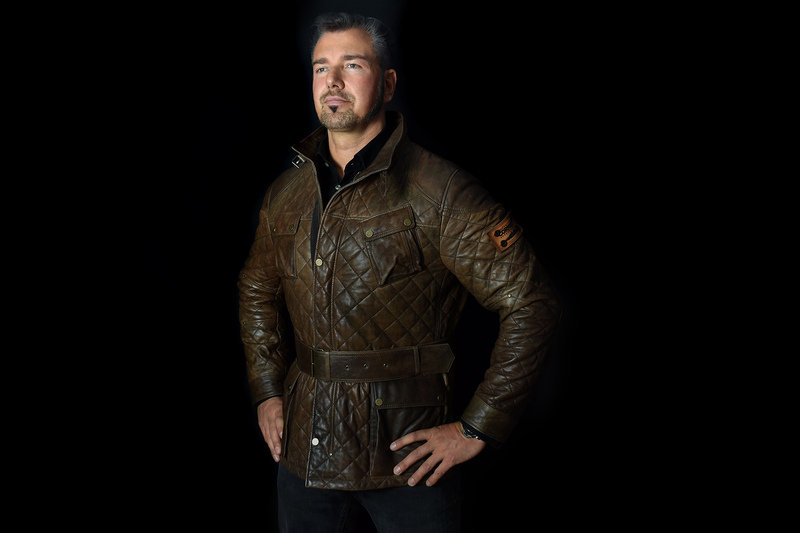 The model is 6'5" and wearing in this photo the size 3XL. 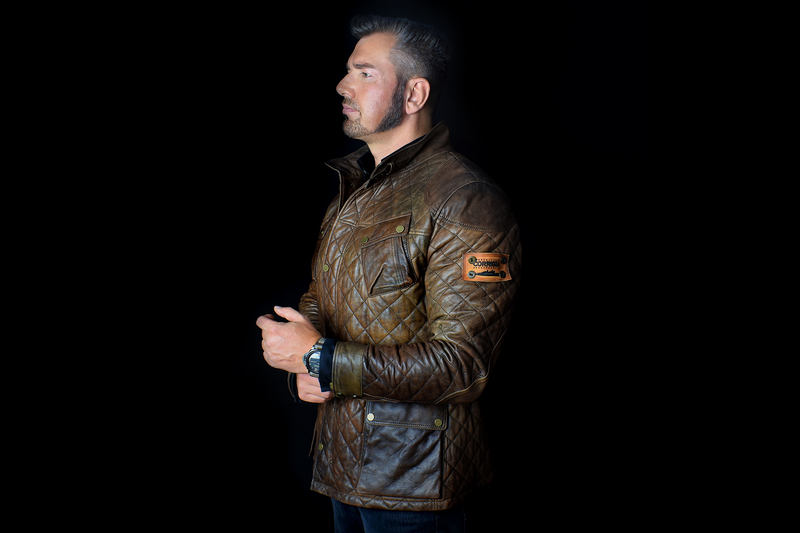 We ship the Jacket's for FREE with DHL-Express worldwide to international customers! DHL-Express shipping takes approximately 3 business days. 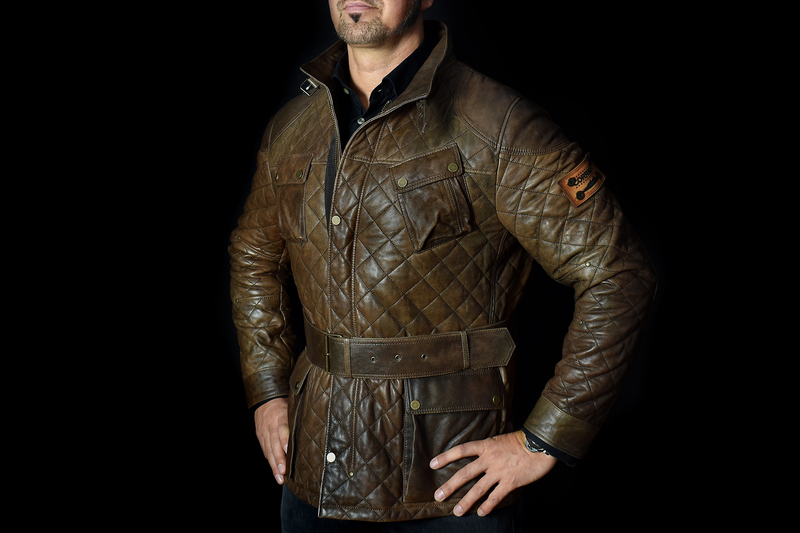 Related links to "Jacket 03 - Freigeist Brown - Available in stock!" Jacket 02 - Tan - Available in stock! Jacket 02 - Dark Brown - Available in stock! Jacket 01 - Stone Gray - Available in stock! Jacket 06 - Maroon - Available in stock! Jacket 04 - Black - Available in stock! Jacket 03 - Freigeist Blue - Available in stock! Jacket 06 - Black - Available in stock! Jacket 06 - Brown - Available in stock! Jacket 02 - Steel Gray - Available in stock!